Alexa is a wonderful family Doberman, she is highly trained and sensitive, willing to please and always faithfully right by your side. Alexa is a proven producer of highly intelligent big boned Doberman Pinscher puppies, ready to produce your next champion family protector and loyal companion. 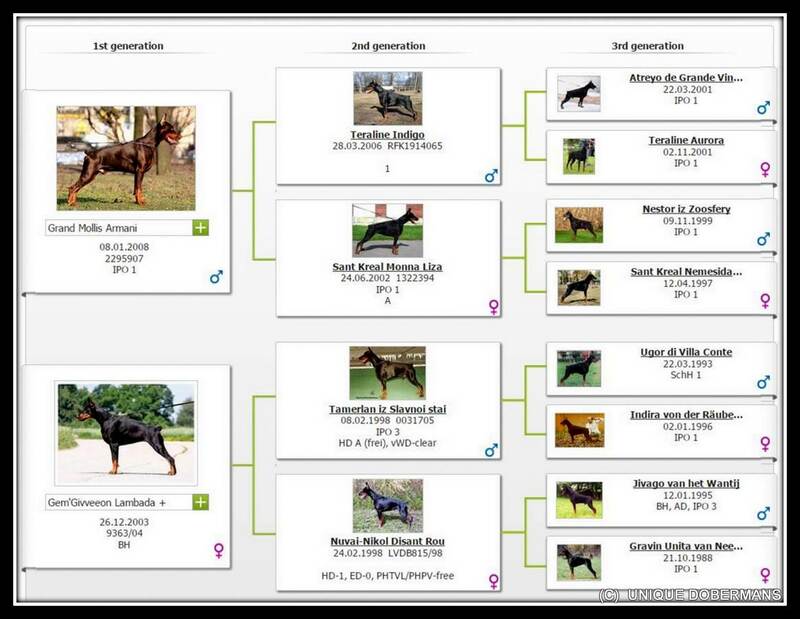 Alexa's Doberman Pinscher puppies for sale in America will be available in the winter of 2017. ​Unique Dobermans is excited to be offering Doberman Pinscher puppies for sale from this outstanding representative of the Doberman breed here in America. 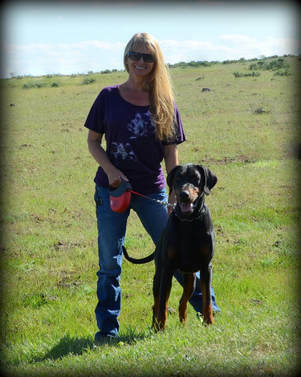 ​More photos of Alexa at the bottom of this Doberman Pinscher website page.